Credit to Penguin Watch moderator AvastMH for that reference. 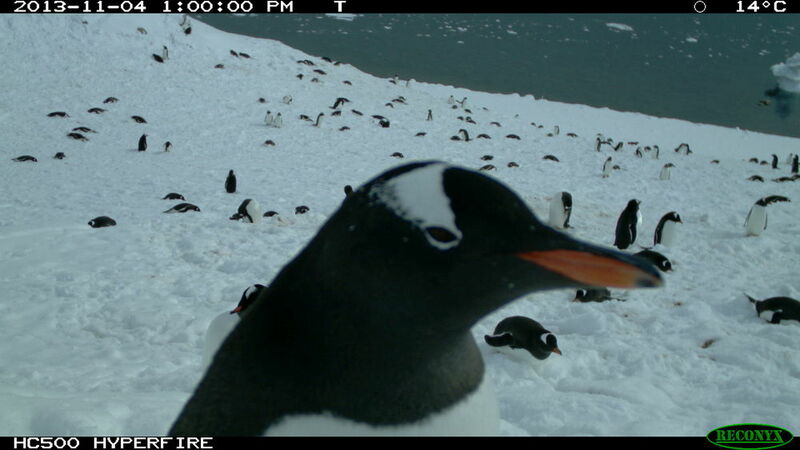 We normally see the penguins from far away in PW images, but Norma Desmond here decided to hog the spotlight. I guess she just wanted to make 100% sure that she got counted. Help study more of these Antarctic avians at Penguin Watch!